Find the passwords below to our upcoming May 24 freeroll on WPN. The top 5 finishers will win a $17+$1.70 seat to the WSOP Mega 2 PKG Satellite – 2 Seats, scheduled for May 27. 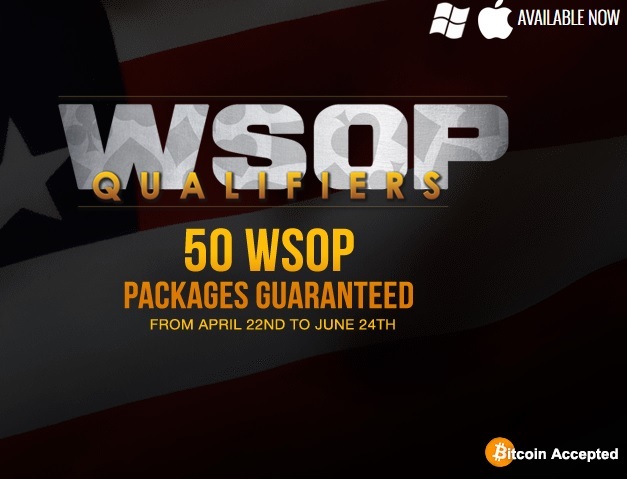 Join this WSOP super satellite freeroll on either Americas Cardroom (US players) or Black Chip Poker (EU players). If you don’t have an account yet, open one via Rakeback.com to receive 27% rakeback on demand.